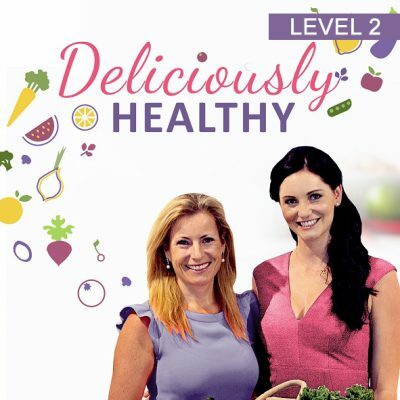 Level 2 workshops provide more in-depth nutrition knowledge, and more complex, varied recipes from Terri-Anne. 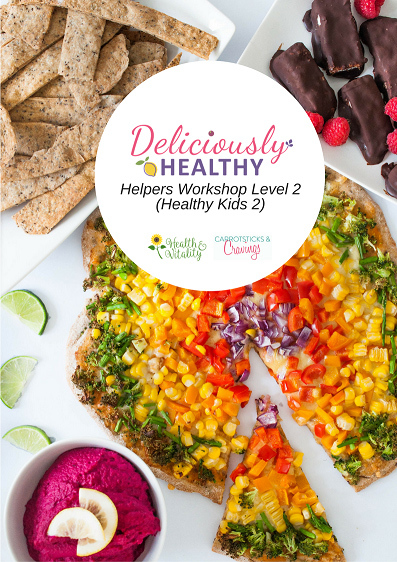 Helpers will have taken onboard, and worked with the knowledge and skills they learned in a Level 1 themed workshop (or equivalent elsewhere), and are now ready to explore more challenging aspects of nutrition and healthy cooking. 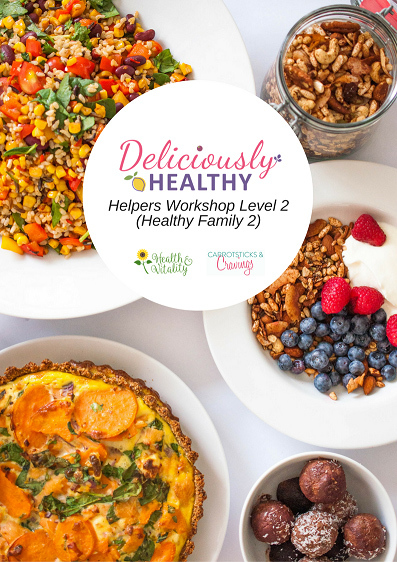 All workshops are 9am – 12pm. Max 8 participants in the kitchen for hands-on participation, and cost S$120.